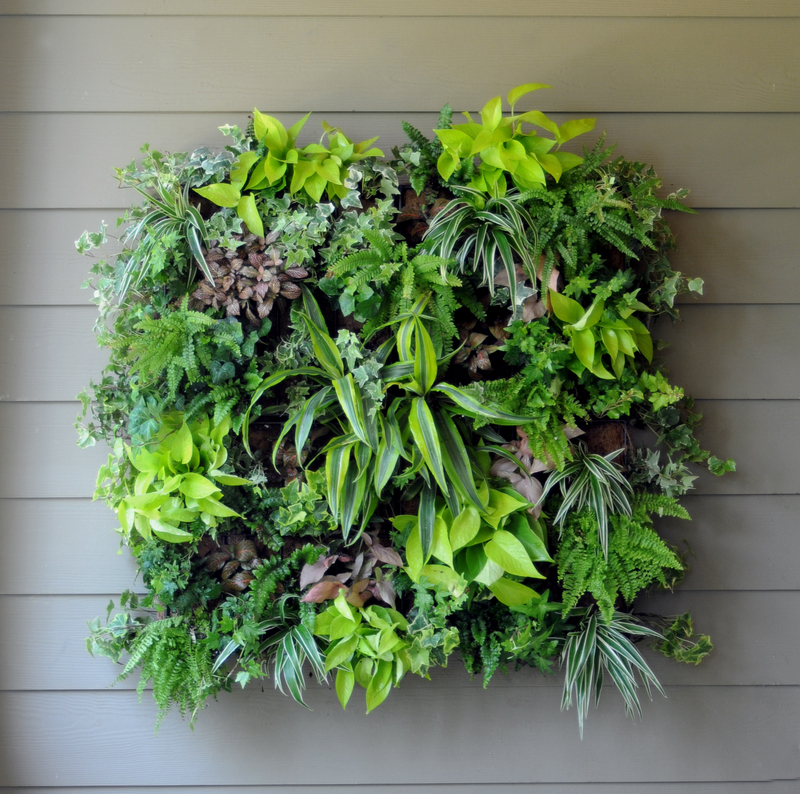 This entry was posted in Gardening Books, Lectures, Vertical Gardens, Workshops and Seminars and tagged City Garden Ideas, City gardening, Expert Advice, urban gardening, Vertical Gardens. Bookmark the permalink. 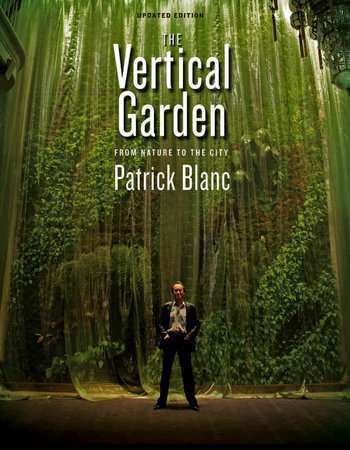 I am very excited about the vertical garden and the MFA Patrick Blanc talk in April. I would love to go to the talk, but mostly to go with another garden enthusiast. My question to him would be – can you make a vegetable garden a vertical garden and how do I do that on my 6th floor balcony with one brick wall, western exposure and all these seasonal changes? I love growing flowers and seeing plants to start to regrow leaves in the spring but my biggest joy has been the 5 years that strawberries have continued to regrow, the herbs that come back after winter, and picking my own lettuce, tomatoes and beans. That is about all I have been successful at on my Beacon Hill balcony but I would love to use the vertical space as well. The first time I saw a vertical garden was the one that has been installed at the Advent School Science Lab on the flat of Beacon Hill. The children love to take care of the wall and sit beneath it for story time. It is under a skylight so it gets a lot of natural sunlight but I wonder how well a garden like that would fare outside in Boston. Please pick me to go! Hello and thank you for your entry! I’m very impressed with your balcony vegetable gardening. 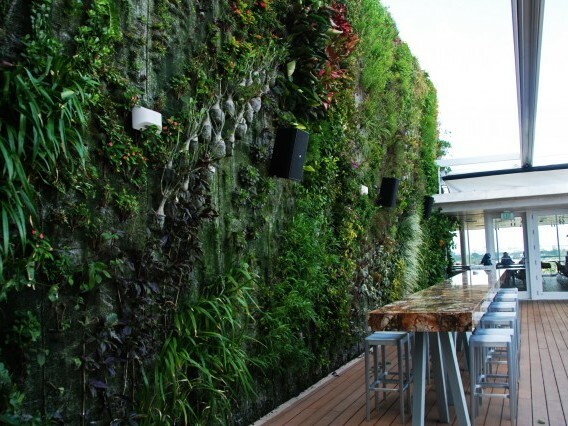 Expanding with a vertical garden might be a great next step! You certainly are a contender for the tickets. The announcement will be March 22nd. Thanks again!